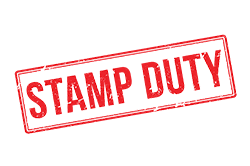 The three per cent ‘additional homes’ stamp duty surcharge came into effect on April 1 but not without criticism. 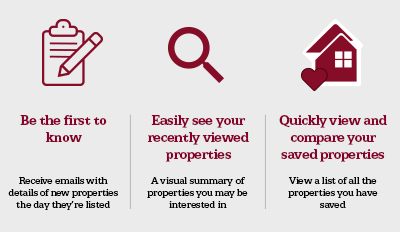 Primarily targeting buy to let properties and second homes, the tax also applies to all properties with self-contained apartments within them of which there are approximately 33,000 across England and Wales. The Daily Telegraph quoted former Secretary of State for Communities and Local Government, Eric Pickles, as saying the policy had now been changed. "Given that there is a ready definition in terms of exemption for council tax, I am going to be writing to the Chancellor suggesting that that they may care to amend the legislation." It appears that common sense has prevailed and the revised rules that will apply determine that any annex that is worth less than one third of the total property value will no longer qualify for the extra charge. To be liable for the higher rate, annexes must be worth over a third, be capable of being sold separately from the main house, have their own entrance and utility supplies, receive their own council tax demands, and be worth over £40,000. In those cases, where a home with an annex does qualify for the stamp duty surcharge, the higher rate applies to the value of the whole property, not just the annex.